The Cooper family will be well represented when RFD-TV's The American rolls into AT&T Stadium in Alvarado, Texas, on March 2. 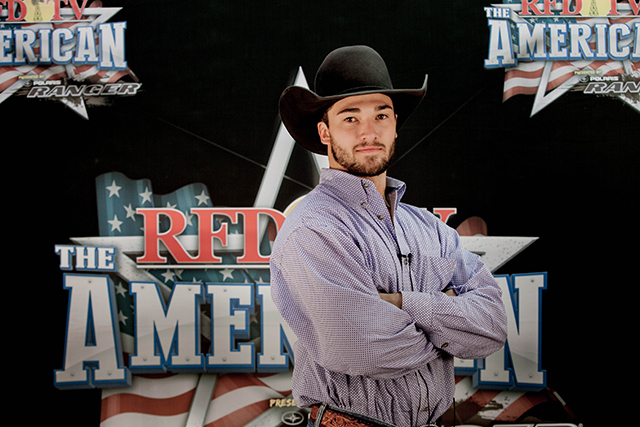 Decatur, Texas, tie-down roper Clif Cooper, 26, is optimistic about what the event holds in store for the public. "When you take America's first pastime and get a group of smart business people involved to create a showcase for the sport, you get an event like The American," Cooper said. "I think it's a great idea and a great opportunity to let more people know about the sport of rodeo." The son of eight-time world champion and hall of famer Roy Cooper is himself a four-time NFR qualifier who has notched major rodeo victories across the United States. 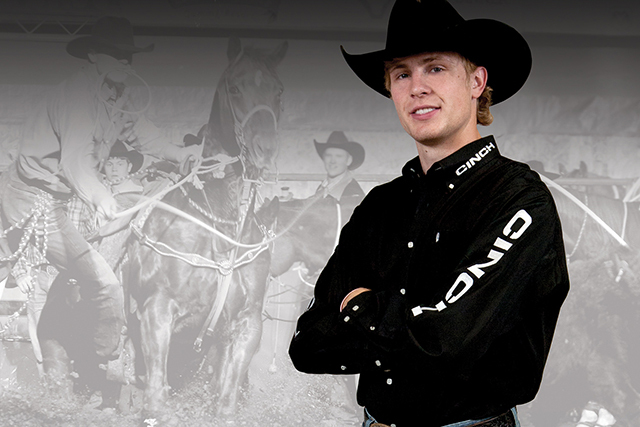 Cooper counts among his personal career highlights having won the first go round at his first NFR in 2010. A former high school basketball standout, the 6-foot-2-inch, 205-pound roper enjoys coaching youth sports. He says he's excited to get the chance to rope in such a famous sporting venue as Cowboys Stadium. While still uncertain as to what horse he will ride at The American, Cooper says it will likely be a horse he calls "Shaggy" that he has ridden at the NFR. Cooper's family consists of his wife, Terryn, and 2-year-old daughter, Ceattle Rose. His parents are Roy Cooper and Shari Rivera. His older brother, Clint, and younger brother, Tuf, are top tie-down ropers in their own right. His sister, Shada, and her husband, Trevor Brazile, will also be competing at The American. Cooper appreciates the support of his sponsors, which include Tate Branch Dodge, Eldorado Holdings, Swift Trucking, Young Guns, Ingram Quarter Horses, Stearns Lending, Rolling M Trailers and Fosterfriess.com.